Mary Swann is the story of four individuals who become entwined in the life of Mary Swann, a rural Canadian poet whose authentic and unique voice is discovered only hours before her husband brutally murders her. Who is Mary Swann? And how could she have produced these works of genius in almost complete isolation? Mysteriously, all traces of Swann's existence-her notebook, the first draft of her work, even her photograph-gradually vanish in this engrossing novel exploring the surprising afterlife of a murdered poet. 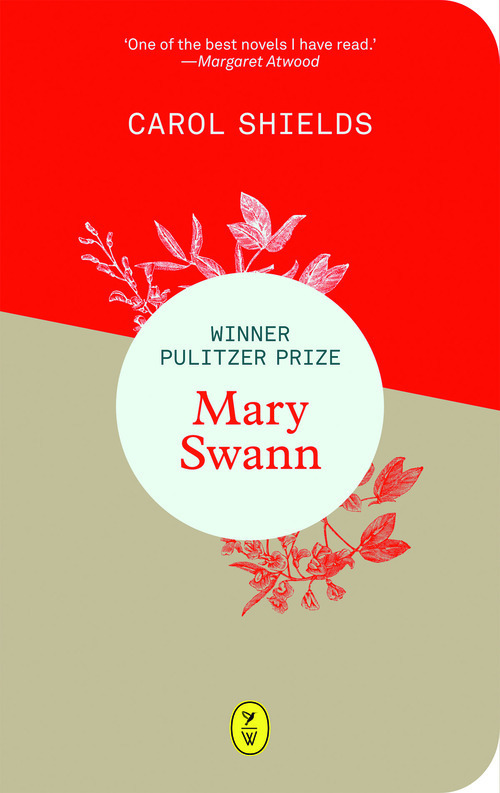 Full of mischief, Mary Swann is a novel about life, death and the ideas that live on after us.